As a play therapist, as well as a former teacher, I help children and families work through struggles in a unique way, utilizing play to process and communicate. Play therapy with a specialized, trained play therapist is the most effective and helpful therapy for children. Therapy for children is very different. Children need someone who understands their language of "play," and can guide them to help them feel better and behave better. For children to do the "work" of therapy, they also need a special environment, therapeutically set up for them, so they can regulate, and feel better. 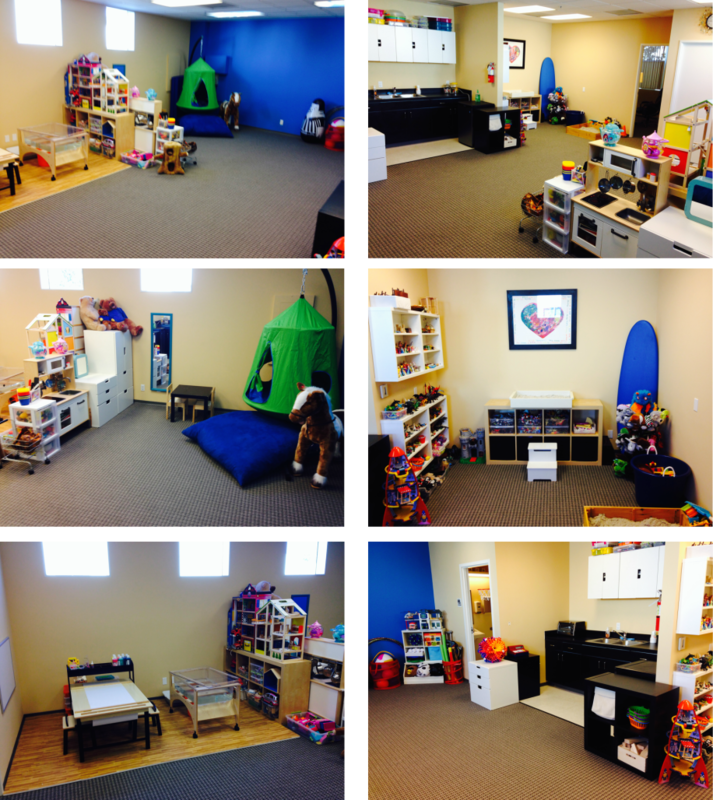 Come visit our playroom, learn how play therapy works and how we can collaborate to help your family. Couples therapy is also a different kind of therapy. The couple relationship is complicated, and can be extremely painful. My job is help you stop having the same argument over and over, and help you both feel seen and heard. Using Emotionally Focused Therapy (EFT), we work together to decrease your pain, and increase your connection. Take the next step to create the life you want for you, and your family. I look forward to meeting you! Empathy is what it takes for relationships to succeed and thrive. Whether we are in a romantic, parent-child, family or friend relationship, empathy is the path to the intimacy that we long for. We are built for relationship. This is one of the keys to getting what you want. Climb down with others, and let others climb down and be with you.